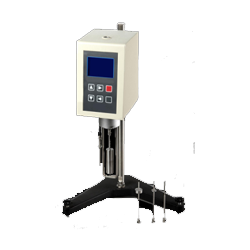 GAOTek offers high quality, affordable CATV meters and testers to industry engineers. 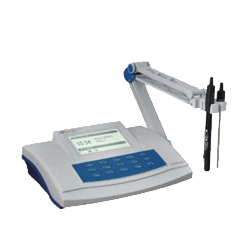 These instruments are used by professionals to automatically or manually test, measure, and maintain a wide collection of systems and channels. 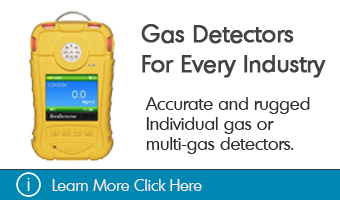 Our products are portable and durable to ensure long operational use during everyday field use by CATV technicians. 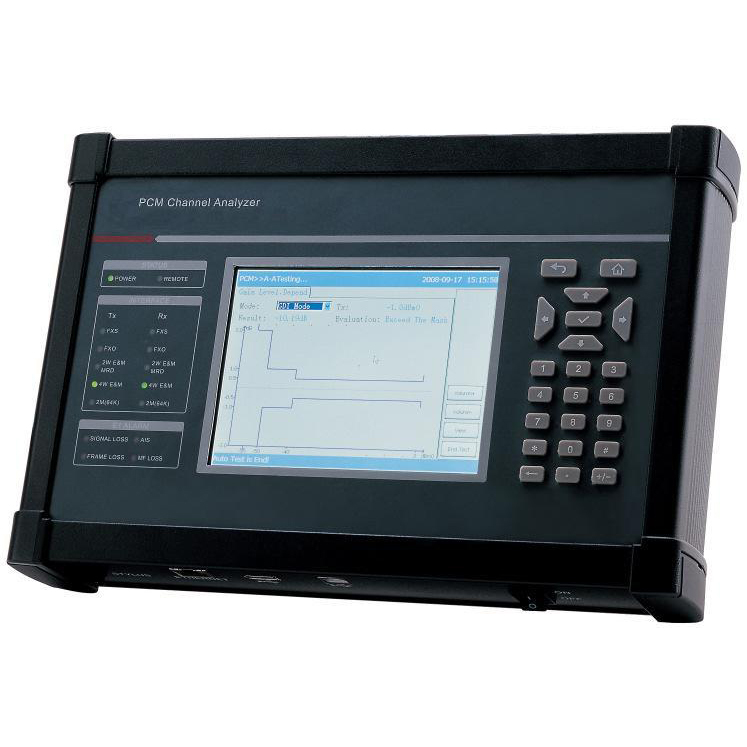 Additionally, we offer QAM analyzers, PCM channel analyzers and TDR cable fault locators. 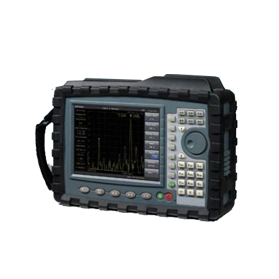 QAM and PCM analyzers are portable handheld devices that analyze QAM and PCM signals, and measure digital channels and devices, analog channels, digital switchers, and FM channels. 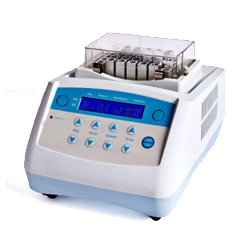 They can be used for performing tests automatically/manually and comparing results. 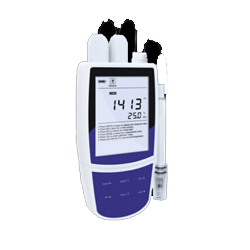 Signal level meters (TV and CATV) are designed for CATV installation systems to measure analog and digital channels and testing CATV signal levels in channel and frequency modes. 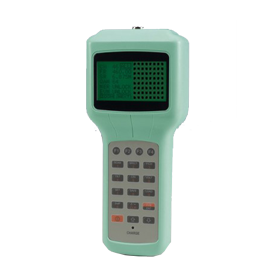 Moreover, these devices maintain CATV systems, and construct analog TV/ digital TV signals. 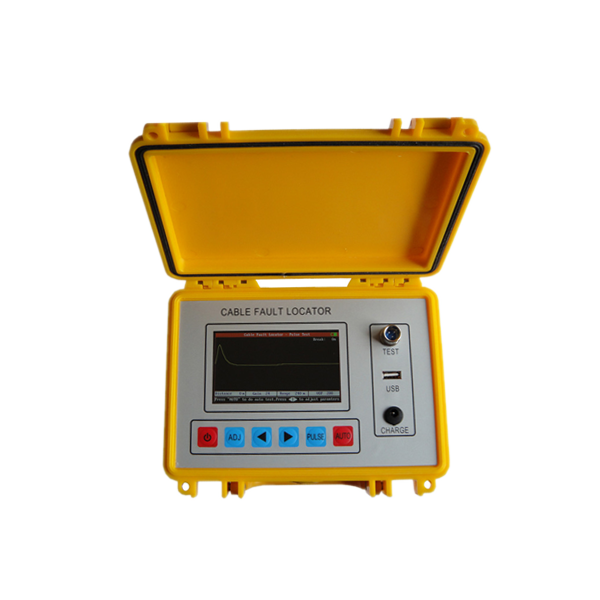 Cable fault locators are devices that locate and analyze cable fault points such as short circuits, open circuits, impedance break points, and high resistance points. 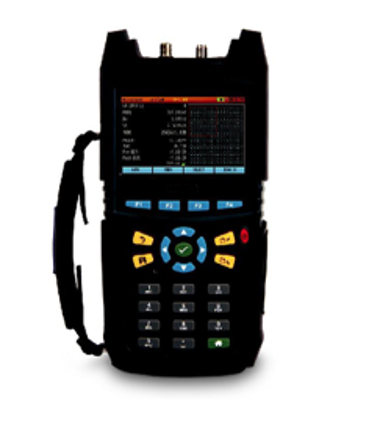 These devices are paired up with time domain reflectometer (TDR), and are widely used for cable test, cable maintenance, and cable installation by professionals. 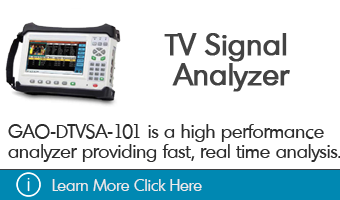 CATV signal meters test the digital and analog of CATV and VH/UHF off-air signal levels. 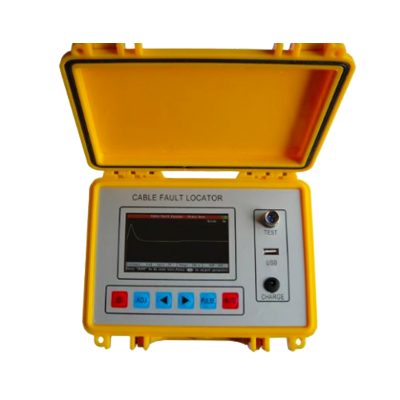 Cable fault locators are used to detect, inspect, and measure underground fault spots to provide fiber solution to the users. 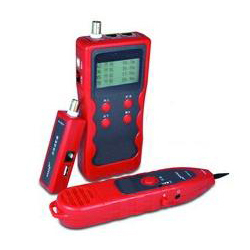 This information can then be translated to locate the exact fault points in fibers, and to allow rapid repairs. 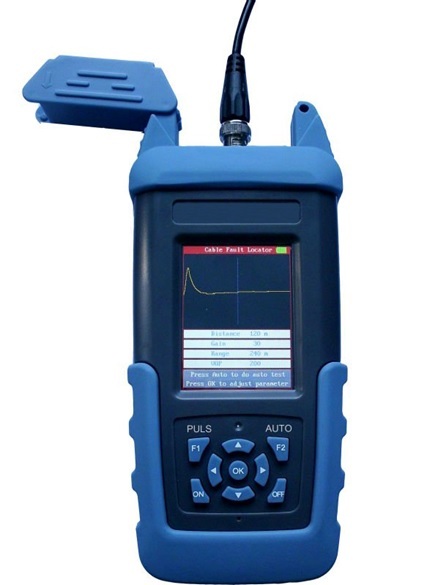 Lastly, QAM and PCM analyzers can measure QAM and PCM performance and analyze digital devices, communication devices, QAM and PCM devices, and VoIP devices. 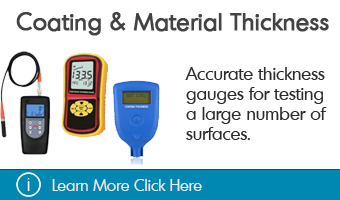 GAOTek’s CATV testers are portable, affordable, compact, durable, and easy to use products. 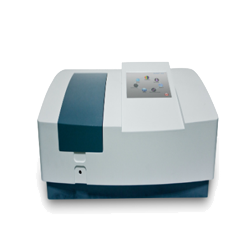 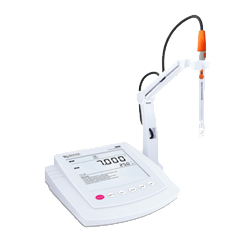 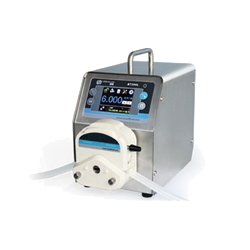 Their large LCD displays screen allows the user to easily read the test results and power level indicated. 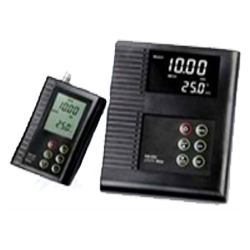 CATV meters contain long lasting batteries and USB interface for transferring and archiving data to PCS. 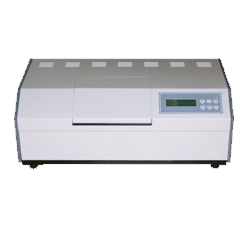 Moreover, several products have an auto on/off feature to prevent battery wastage. 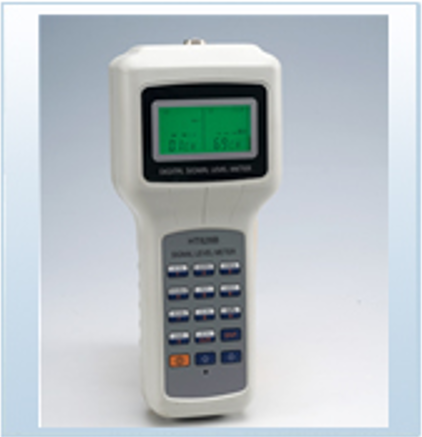 CATV meters and testers are mainly used in telecommunications, electric utilities, test / service companies, petrochemical facilities, mining industry, digital industry, internet service, scientific research, engineering installation and maintenance, and facility maintenance. 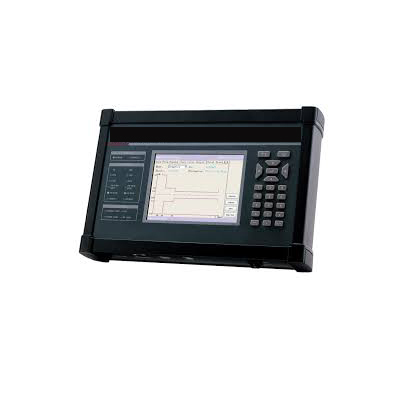 This signal analyzer is specially designed and manufactured for CATV system installation and testing. 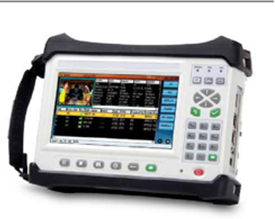 This portable high performance TV signal analyaer performs fast real-time analysis and monitoring of cable and satellite TV signals (8VSB, QAM [J.83A/C/C2], QPSK, 8PSK, and PAL, SECAM, & NTSC RF Channels). 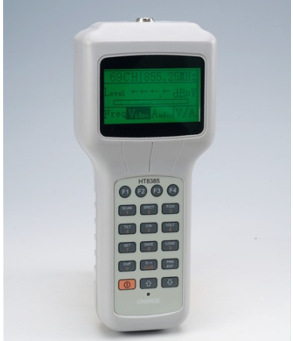 This portable signal analyzer can test CATV signal levels in channel and frequency modes and also measures CATV TILT, C/N, trunk cable voltage. 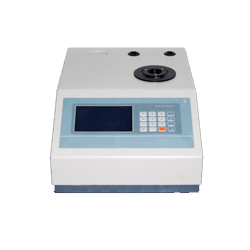 It facilitates CATV engineers and technicians for CATV system installation and testing. 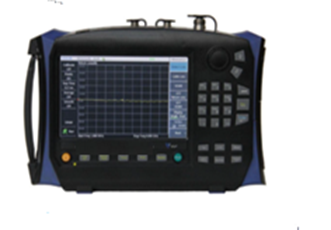 This handheld CATV/QAM Analyzer enables users to detect coherent distortions hiding under QAM carriers---without interrupting service.